With today’s severe weather patterns, possessing good hurricane and disaster insurance is only common sense. With many insurance policies, it can be hard to define what a disaster is. 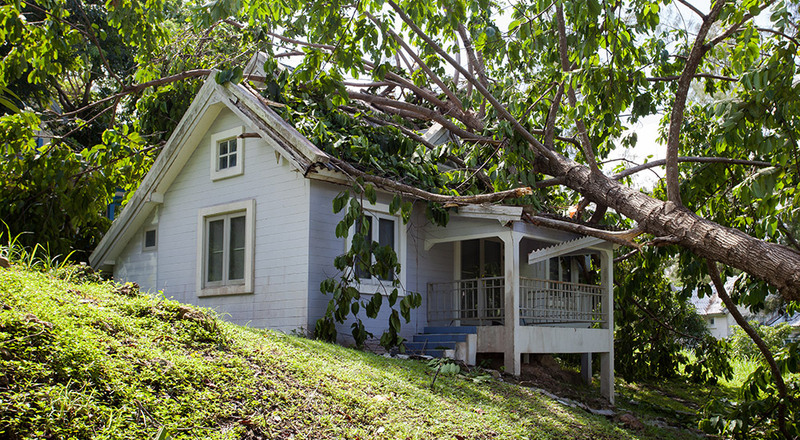 If your home isn’t within a declared federal disaster area, getting the kind of payment that you need to begin rebuilding can be slow to obtain. Talk to a Marsh-Kemp agent about how best to safeguard your property against the unexpected.